Whether it happens to you or someone you love, there’s no way to prepare for the overwhelming sense of loss that accompanies a miscarriage. But as Latter-day Saints, we know that Heavenly Father’s plan offers solace, even in the face of adversity. 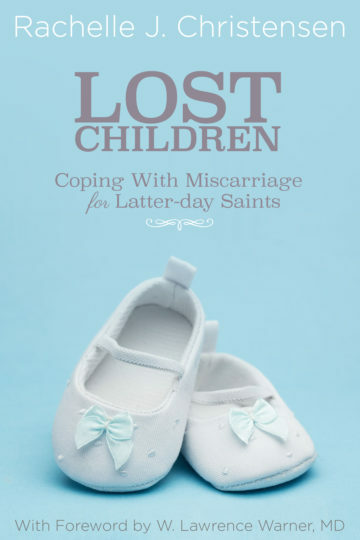 Lost Children provides specific information about miscarriage and how it affects a person physically, emotionally, and spiritually. Rachelle J. Christensen draws on her own experiences with miscarriage and infertility to bring you a comforting guide that’s perfect for anyone who’s had to struggle through this trial. Strengthen your testimony of the eternal plan as you learn to find happiness in spite of trials and joy in spite of pain.